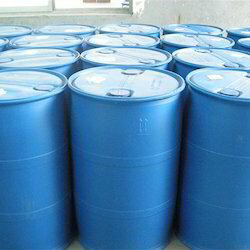 Grade ReagentFormula (CH3)2COMW 58.08CAS# 67-64-1Storage R.T. 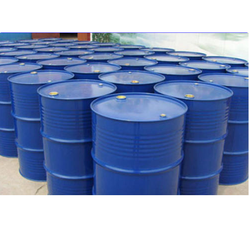 In order to retain our goodwill in this industry, we are providing a latest array of Water Soluble Industrial Solvent. Brand: MEHTA PETRO REFINERIES LTD.